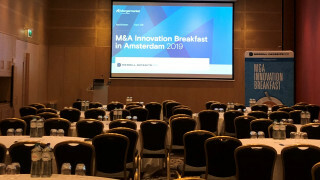 Insurance policies that cover warranties for sellers have been widely adopted in Northern European jurisdictions as a standard part of the M&A toolkit. 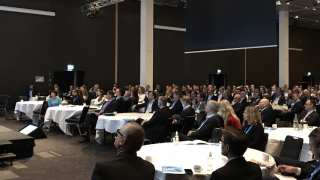 In the Nordic region in particular, transaction risk solutions are commonplace and have been a feature influencing changes in deal terms. 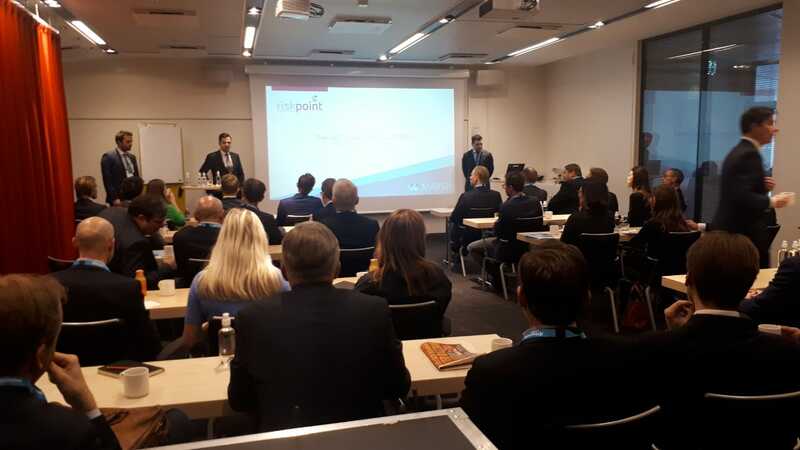 At a breakfast briefing at Mergermarket's Nordic Forum, David Lillo from Marsh led a session with Jonas Svensson and Nikolai Djupesland from Riskpoint on some of the common pitfalls and potential issues that insurers face when trying to place policies for deals. In their presentation, the speakers also noted an increased frequency of claims against W&I policies, although currently 16% of Riskpoint's W&I policies have notices against them. 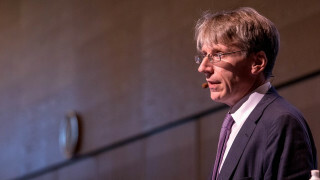 For legal practitioners in the room, the speakers highlighted some of the dynamics to be aware of when going through a claims process, including the importance of managing expectations, the potential for conflicts and limited claims history. Following the session, the speakers summarised the key challenges and potential issues arising for buyers of W&I policies that investors and their legal counsel may wish to consider.